The Absorbeez Double Door is an ideal size to protect double doors as it is 1.8m wide. 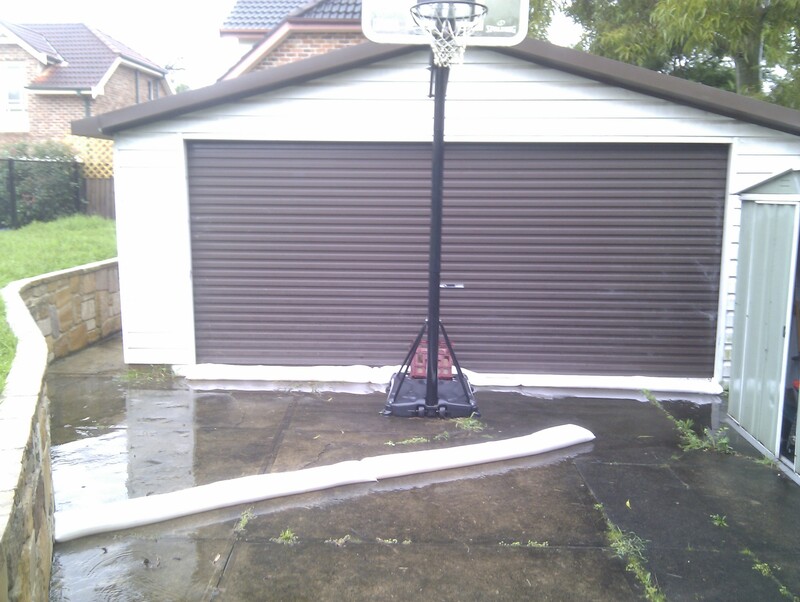 It is also suitable for protecting garage doors as only 3 are required to span the width of a standard double car garage. The less joins between absorbent bags means less chance of any water seeping through. Nobody wants to have their garage turned into an indoor swimming pool or to find that water has seeped through their entrance doors after a heavy rain and wind storm. 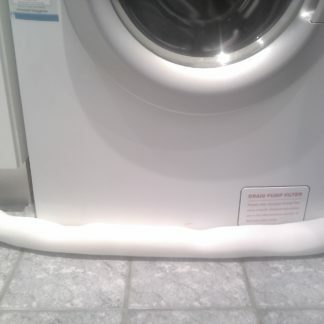 However, many times we do not have enough towels to keep water from flooding in. Of course we could always use sandbags, but… they are so dirty and messy! And they can be so heavy! Absorbeez has come up with the best solution for protecting wide doorways from flooding: Absorbeez Double Door Sandless Sandbag. Each Absorbeez Double Door Sandless Sandbag is 1.8m wide… the perfect size to protect double doors, or pair them together to cover larger door areas. These sandless sandbags are every homeowner’s dream and you should definitely have at least one pack at home in case of emergency. They are clean, lightweight, super absorbent and absolutely amazing. Once inflated in water you can leave them there for weeks or months which makes them ideal if you plan to go on holidays or to be away from your home for a time and you do not want to come back and find your house is flooded. With Absorbeez Double Door Sandless Sandbags, you can enjoy your next holiday without worrying about water issues at home. 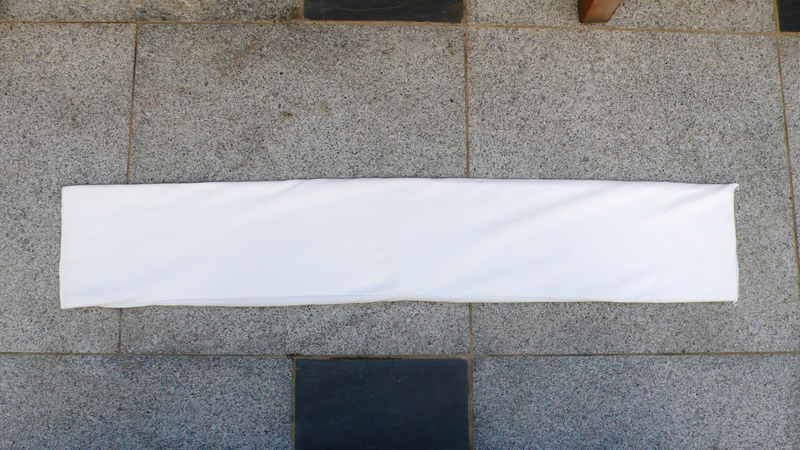 The Absorbeez Double Door Sandless Sandbag is 1,800 mm x 200 mm and it can absorb 30 litres of water. It comes in packs of 5 units each. Said Mrs Albertsen of Sydney. The 1.8m Absorbeez Double Doors are great for garages as less joins means less chance of water getting around the absorbent bags. 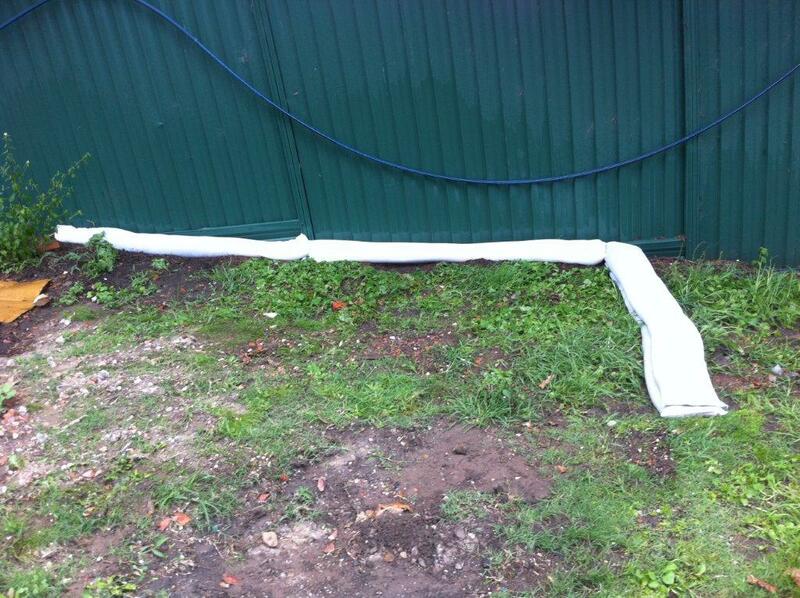 For protection from a leaky washing machine or refrigerator, also try Absorbeez Strip Large Sandless Sandbags.